How do you define love? The single word covers a very broad range of concepts. 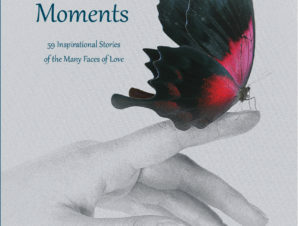 Here you’ll find 59 stories from 50 authors, stories that tell of the varied, meaningful, and inspiring faces of love. All remind us how important are family, friends, provision, simple joys, and moments of delight. 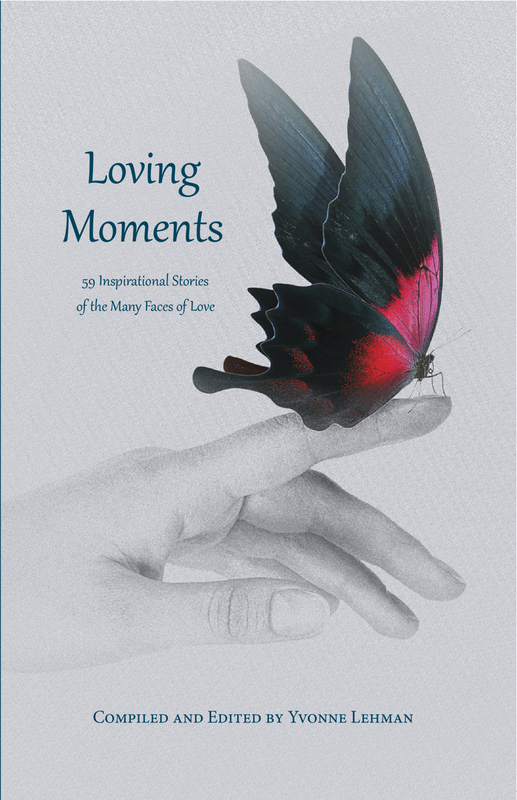 Royalties from the sale of Loving Moments will be donated to Samaritan’s Purse, a nondenominational evangelical Christian organization providing spiritual and physical aid to hurting people around the world.